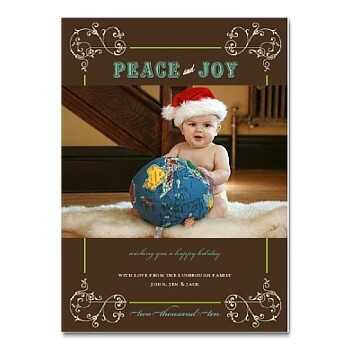 hey, buddy man: Ho-Ho-Ho... Holiday cards on the way! This is a beautiful/sweet photo! I LOVE the card!